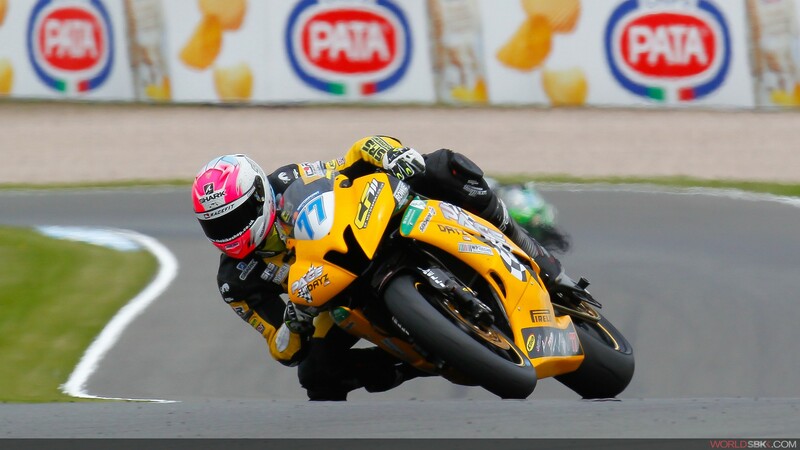 Kyle Ryde secures podium on WSS debut. 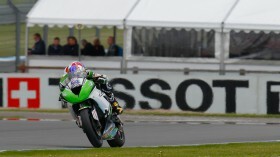 The 6th round of the World Supersport championship has been won after 20 hard fought laps by Kenan Sofuoglu (Kawasaki Puccetti Racing), as cooler temperatures descended at Donington Park. 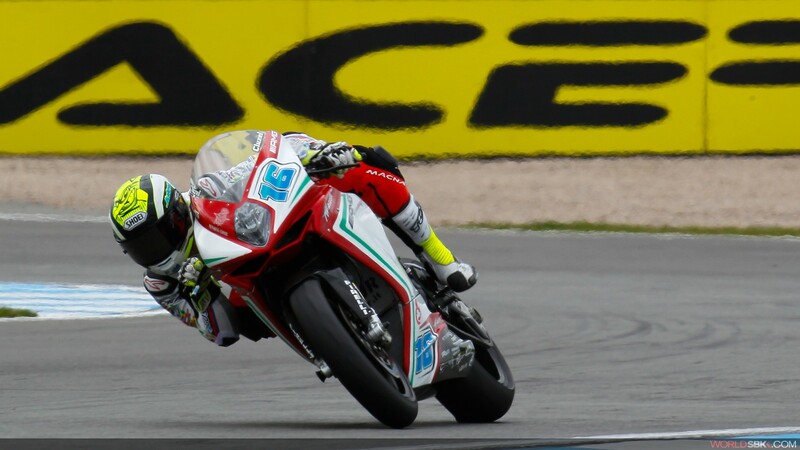 Starting from Pole, the Turk was initially overhauled by rival Jules Cluzel (MV Agusta Reparto Corse) before regrouping and retaking the lead to win for the 4th time in 2015, extending his championship lead in the process. 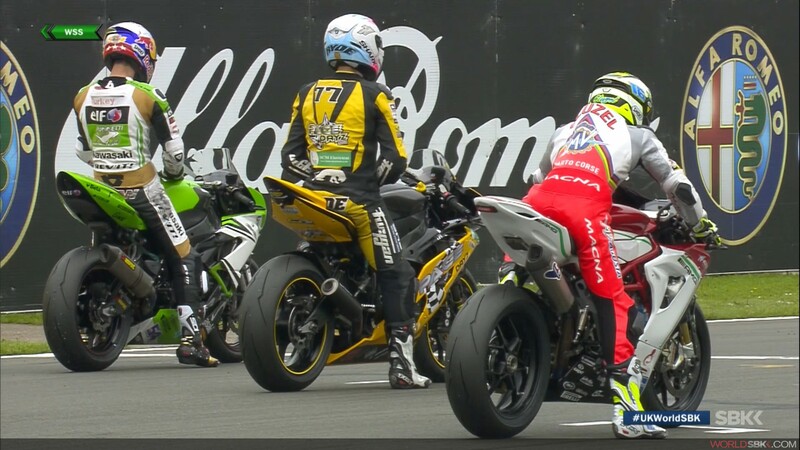 Despite piling on the pressure Cluzel would eventually finish 2nd, taking the lap record in his efforts to chase down the Kawasaki mounted Sofuoglu. 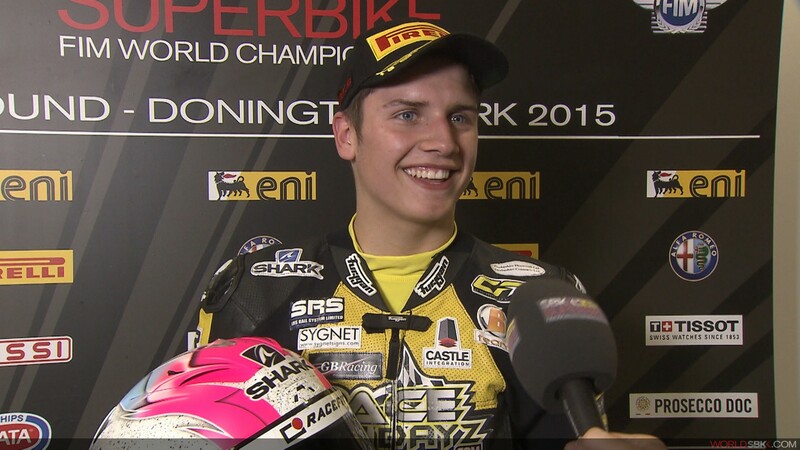 17 year old British wildcard Kyle Ryde (Pacedayz European Trackdays) had the huge crowd on their feet with his aggressive riding, the youngster climbing onto the last step of the podium in 3rd ahead of Lorenzo Zanetti (MV Agusta Reparto Corse). 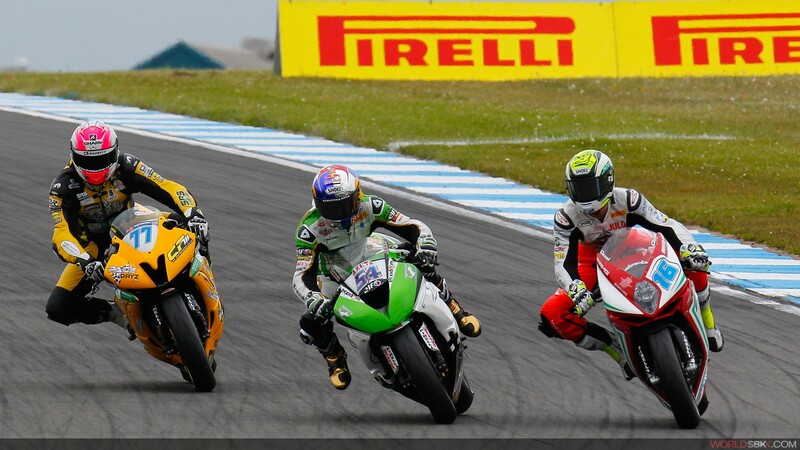 Ryde fought until the end with the hard charging Italian. PJ Jacobsen (Kawasaki Intermoto Ponyexpres) finished a lonely 5th ahead of the second British wildcard Luke Stapleford (Profile Racing) who was 6th. 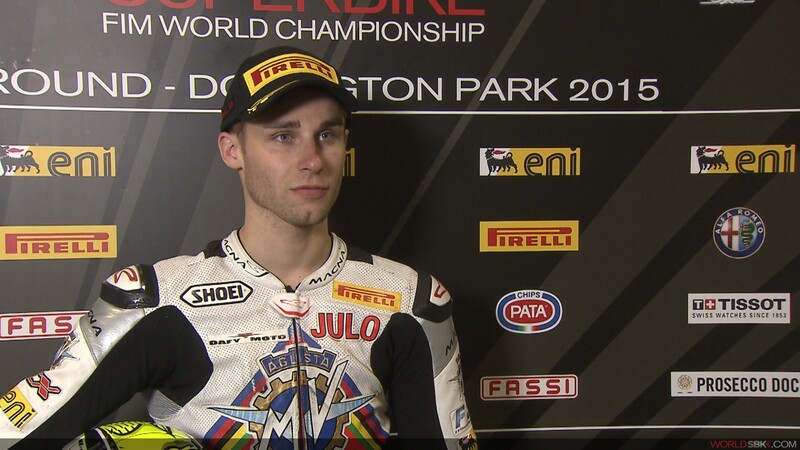 Sam Hornsey (Profile Racing), Gino Rea (CIA Landlords Insurance Honda), Niki Tuuli (Kallio Racing) and Andy Reid (CORE Motorsport Thailand) completed the top ten. 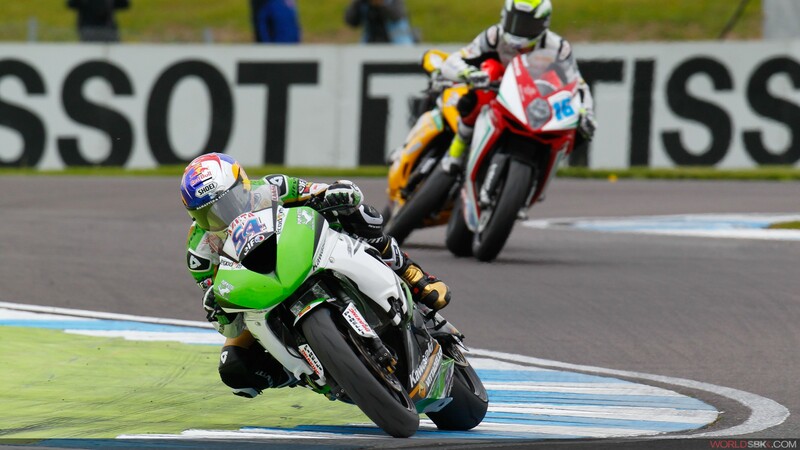 The next round of the World Supersport championship takes place at Portimao in a fortnight. 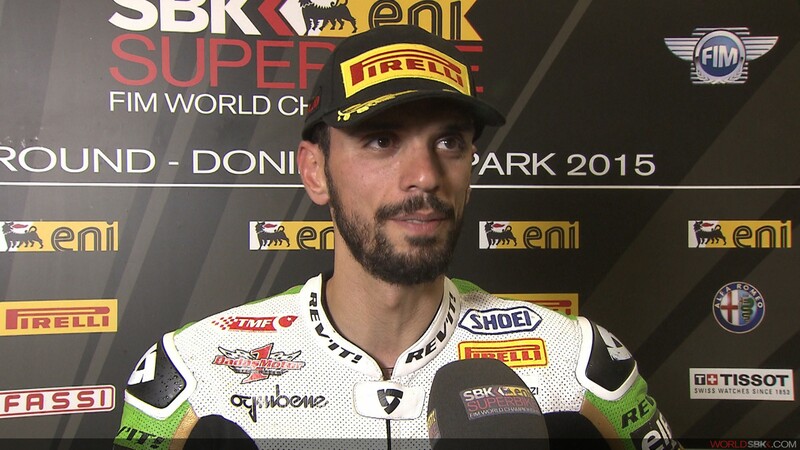 21st WSS career Pole for the former champion. 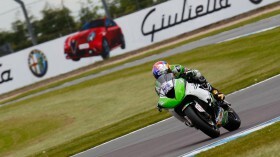 Cluzel regroups to keep pressure on WSS points leader ahead of qualifying tomorrow.